A lucky few will be able to drive this thing in real life. 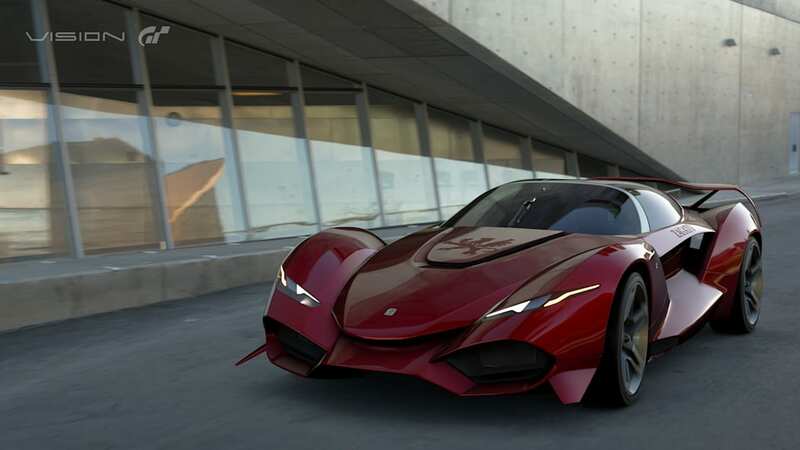 Since Gran Turismo 6, car companies have been designing special concept cars specifically for the racing simulator series. Most are outlandish models that will never see the light on non-virtual pixels (especially the laser-powered Chevy Chaparral). 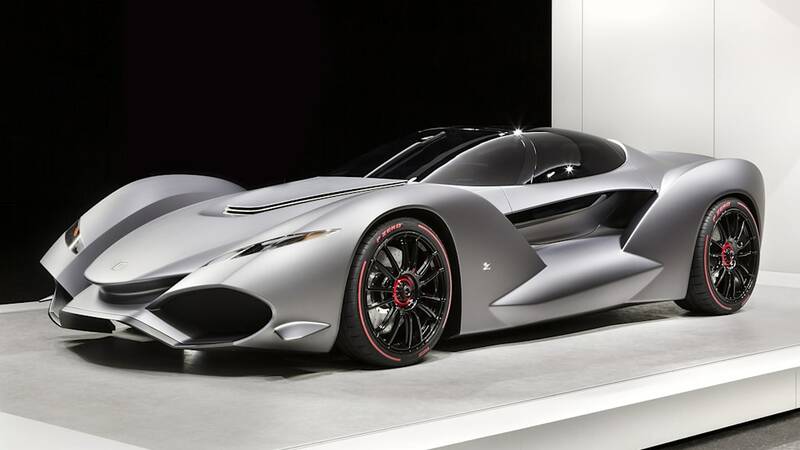 But that's not the case for Gran Turismo Sport's Zagato IsoRivolta Vision Gran Turismo, which was shown at this year's Tokyo Motor Show. 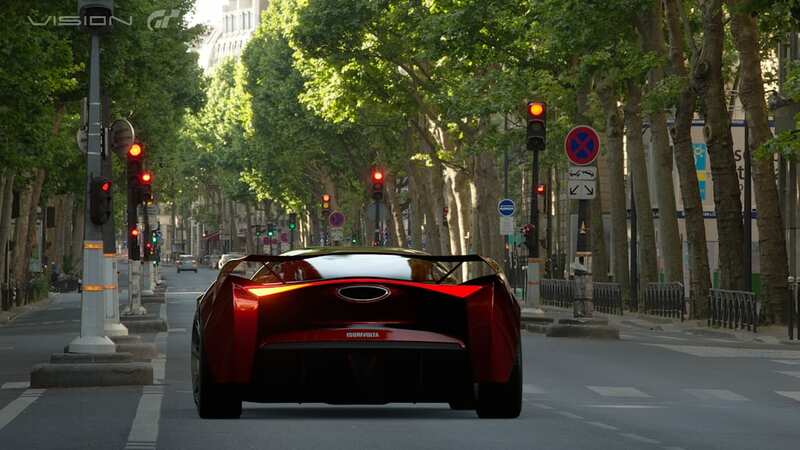 The company announced that it will build between three and five of them for actual customers, fulfilling Zagato's vice president of design's desire for it to "take to the road in real life and one day grow larger in your rear view mirror, eventually passing you at high speed." 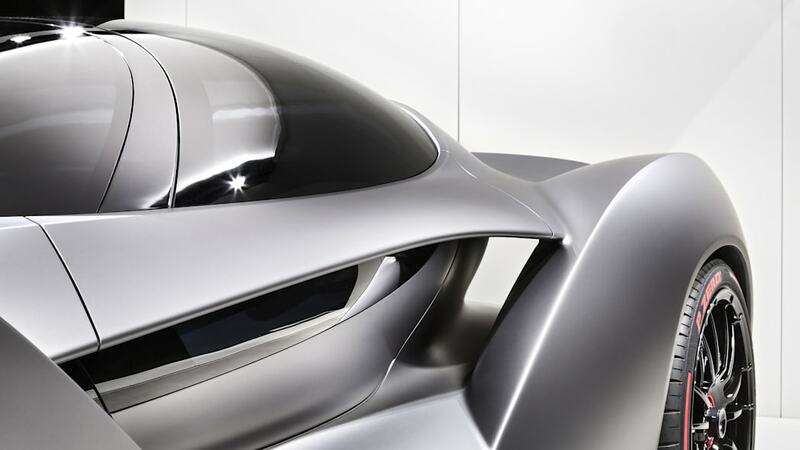 As you may have guessed from the name, the car is a tribute to the Iso sports cars of the 1960s and 1970s. 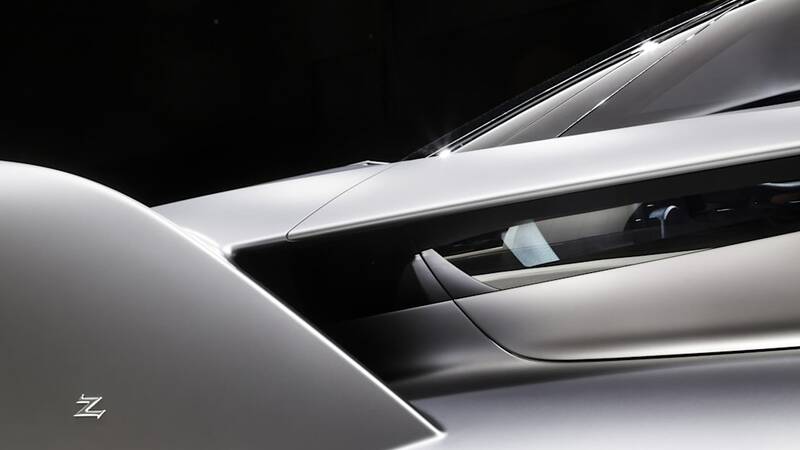 We're not so sure how much it relates to the Iso Rivolta specifically, but we can make out a design detail that clearly harks back to the Iso Grifo coupe. 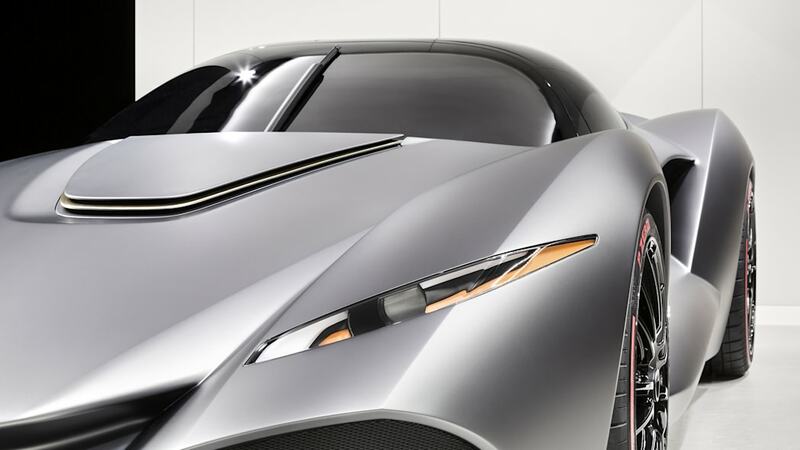 The central panel on the new Zagato's hood has vents and slats that look just like the mean power dome of some Grifos. Another throwback to the old Isos is the use of a Corvette engine. In this new Zagato, though, it's a tuned-up twin-turbo Corvette engine from Callaway. 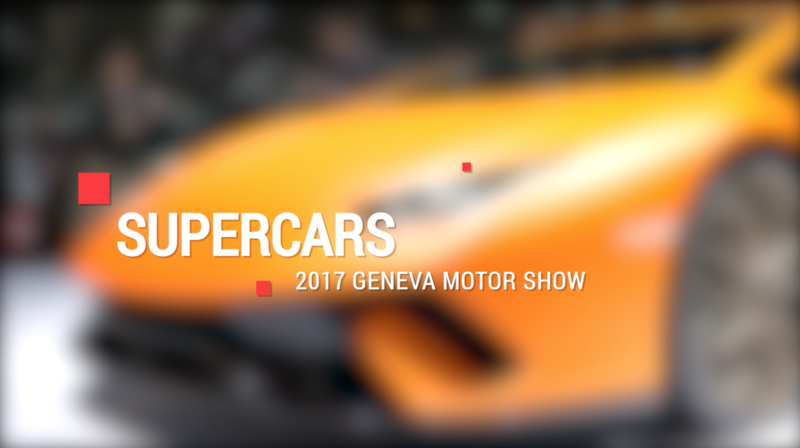 It produces 997 horsepower that can propel the roughly 2500-pound car to 62 miles per hour in claimed 2.7 seconds and a top speed of 227 mph. 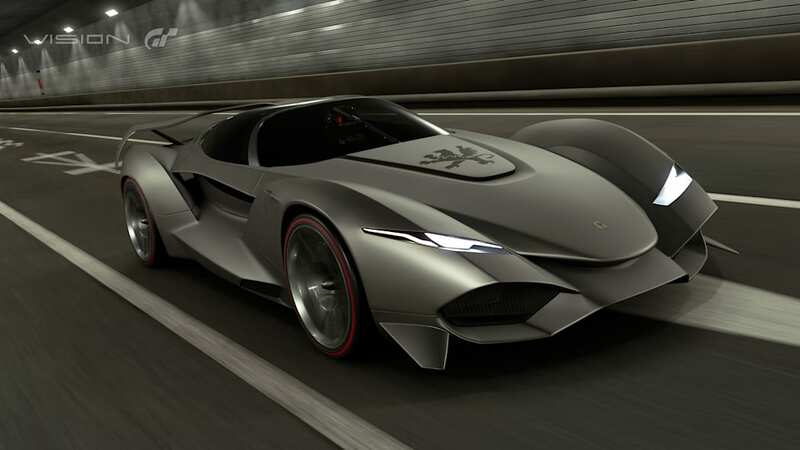 Though unusual, the Zagato IsoRivolta might not be the only Vision Gran Turismo car to reach reality. 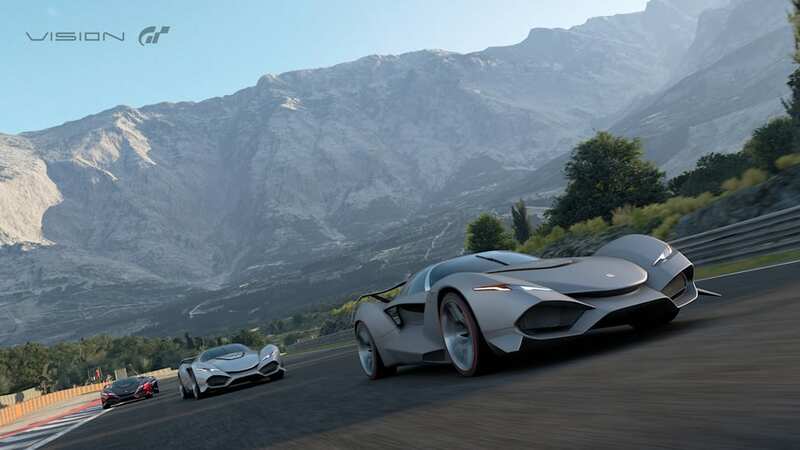 Pininfarina and race driver Emerson Fittipaldi developed the EF7 for Gran Turismo Sport as well, but from the sound of it, it may be produced in limited quantities, too. 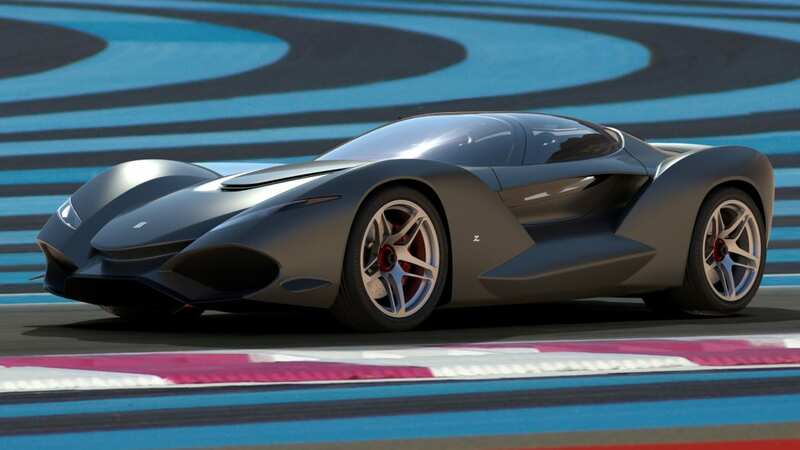 If so, we'd love to see the 600-horsepower EF7 take on the Zagato in real life.